Posted in Essential Oils, Home, Mom Stuff	by Shannon M.
Getting started with Essential Oils is easier than you might think. There are so many great resources out there; all it takes is a little reading! The first step I took, aside from reading blogs and other information on the internet, was ordering The Complete Book or Essential Oils & Aromatherapy by Valerie Ann Worwood. This book is an awesome resource, and I refer to it almost daily. There are recipes for beauty, health, and even things for your home like all-natural cleaners. But which oils should I start with, and what can I do with them? I recommend starting with the most popular oils: Melaleuca (or Tea Tree), Lavender, Lemon, and Peppermint. So many basic recipes call for one or more of these oils, so you can’t go wrong. All four of these oils are versatile, user-friendly, affordable, and good for all members of the family. Apply directly to burns to take the sting away – keep some in the kitchen! These are just a few suggestions on how to use these oils. There are so many more ways to use them! 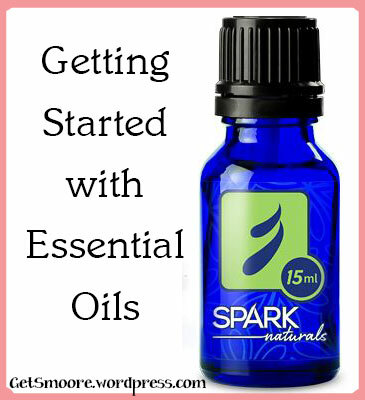 If you’re new to oils, and would like to try these out but don’t want to spend a fortune, Spark Naturals has a kit to get you started! The Essential 4-Pack includes all four oils at a great price. 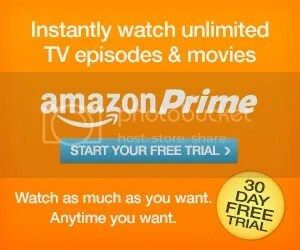 And, don’t forget to enter the coupon code SMOORE to save 10%. 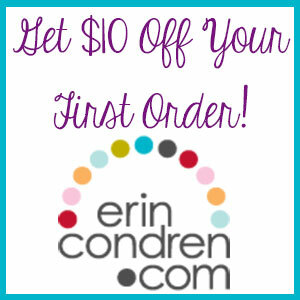 And, right now you can even get free shipping on any order! Don’t pass up this opportunity. Posted in Essential Oils	by Shannon M.
For many years I relied on doctors and what they prescribed without a second thought when a healthcare issue arose. I didn’t think about there being another way to heal common problems such as colds, allergies, the flu, as well as minor injuries like bug bites and scrapes.. It wasn’t until about a year ago when I was reading a book in which the main character, a nurse, was transported back in time and was forced to find her own methods of healing, as modern medicine was no longer available to her. I started thinking more on the subject of home remedies, and how I might incorporate some new remedies into our home. Through this research, I discovered Essential Oils and now I’m hooked! There are so many different oils, and so many ways to use them all, I’m just amazed. I’m still learning, and always looking for more great resources. There are tons of blogs out there, and I’ve found one in particular, Camp Wander, that’s provided me with so much information and help. Rebecca has a remedy for practically everything, and reading through these remedies has really piqued my interest. I’ve been trying out some things here and there, and have many more recipes and ideas to try. 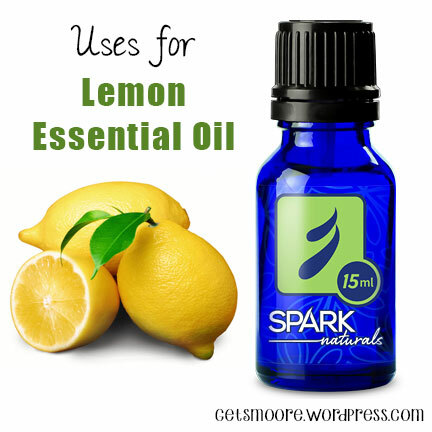 If you’re looking to get started using essential oils, Spark Naturals is a great place to get your oils. Spark offers reasonably priced, therapeutic-grade oils, and you don’t have to join an MLM to get them. The first oil I purchased was Melaleuca, or Tea Tree Oil. 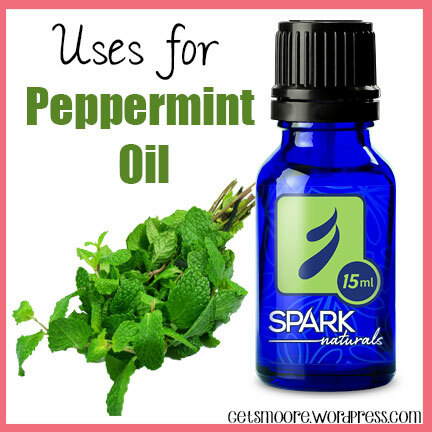 This oil has so many uses, it’s a must-have in your medicine cabinet! It’s anti-fungal, antimicrobial, and antiviral. My husband has used it on his feet for athlete’s foot flare-ups, without complaint (and that says a lot!). I’ve also been using it lately to help prevent and treat colds and flu. I’ll be posting more about oils and their uses, so be sure to check back!